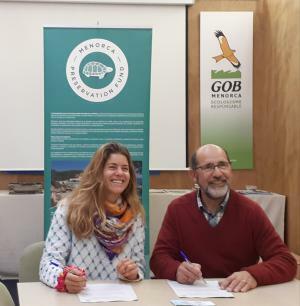 GOB (Grup Balear d’Ornitologia i Defensa de la Naturalesa) is a nonprofit making ecological association, which has been working in the Balearic Islands since 1973. The branch which works in Menorca was created in 1977 and now has more than 1,200 members. Its primary objective is to contribute to the achievement of a sustainable economy, which by implication requires making human activities compatible with environmental values. GOB’s educational programme has been carrying out in Menorcan schools since 1993 via its SEA project (Environmental Education Service) delivering different activities from ensuring children’s direct contact with nature, workshops on natural resources, infant story telling activities on local species, visits to farms etc. Thousands of children at all levels (preschool, primary, secondary, higher education and adult schools) are currently benefitting from this programme. 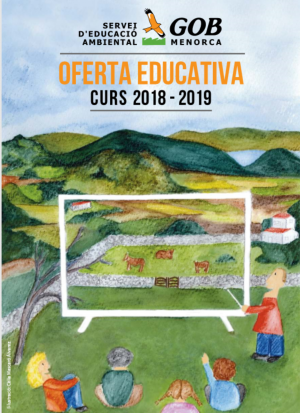 The MEPF is funding several of the evironmental education activities included in the programma which are adapted to children from 1 to 5 years old. The activities funded deal with the importance of small animals, the places in which they normally live and about the life of the toads and challenges its conservation faces in Menorca. To bring to the students activities that teach them the importance the little animals have in the nature. 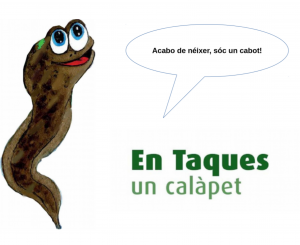 Taques, the frog: to learn about the importance of frogs, their lives and the importance of water to them. This is done through story telling with the aim of encouraging appreciation and respect for nature. 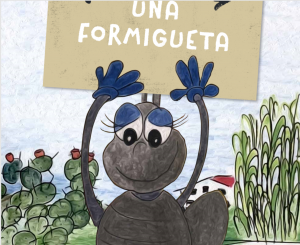 Small animals: Story-telling activities in schools to educate on the smaller animals (grasshoppers, beetles, bees and snails) that can be found on Menorca, their importance and their habitats. This is all done via the experiences of an Ant called Marieta. The workshops have audiovisual support and they are tailored appropriately to the ages of the children as wells as the songs that are sung with the stories. The 50 activities planned will reach directly about 2000 students. From October 2018 to June 2019.